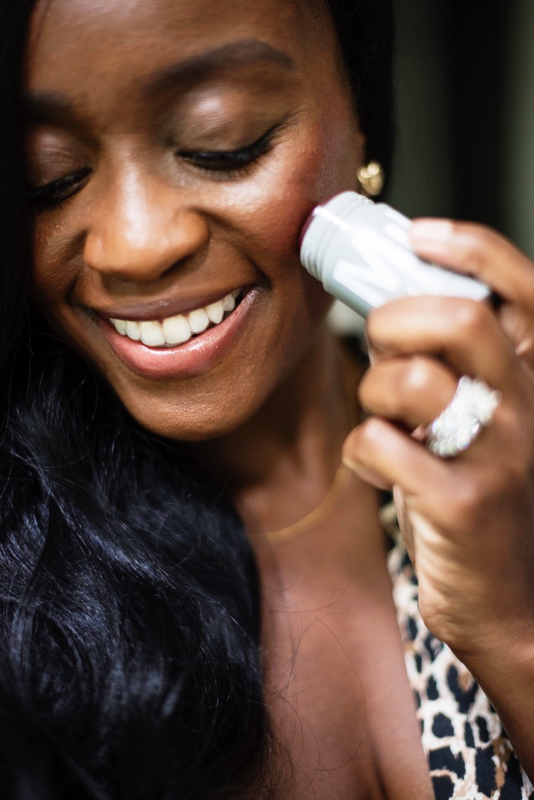 The beauty faves that have been upgraded to “staples” in my routine. I’m a girl who loves playing with & trying out new products. But I’m even more of a fan of products that actually work time & time again. 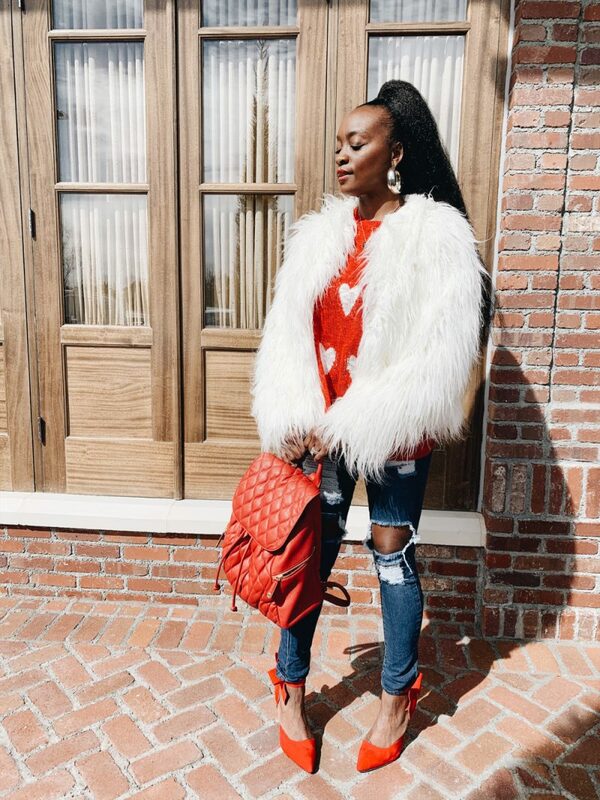 Here are the faves that have gone from “in rotation” to staple – and they actually work! 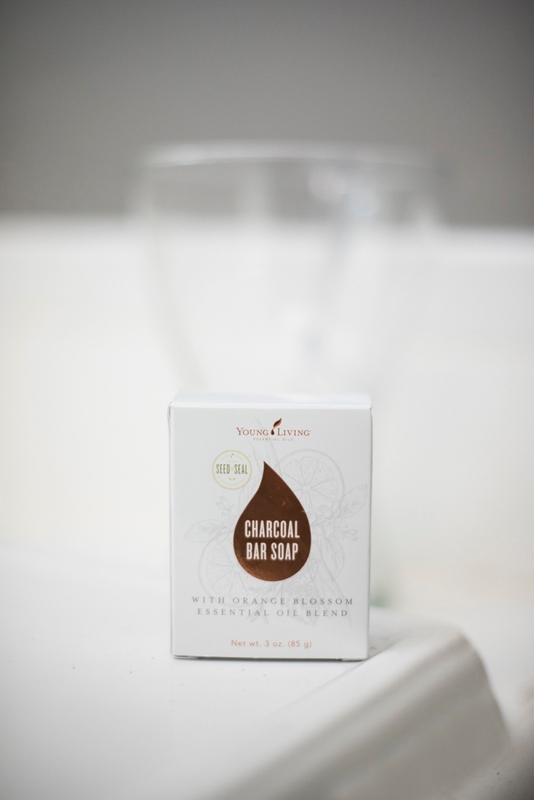 YL Charcoal Bar Soap – This soap has been in rotation since it dropped this summer at the annual Young Living Convention & it has rocked my world ever since. This charcoal soap is special because it’s made from activated charcoal, which pulls out dirt and impurities without stripping your skin’s natural moisture. If you have combination or oily skin, this soap will have your face feeling like B U T T E R! That Booty Tho by Anese – I can’t lie – the name alone had me interested from jump! 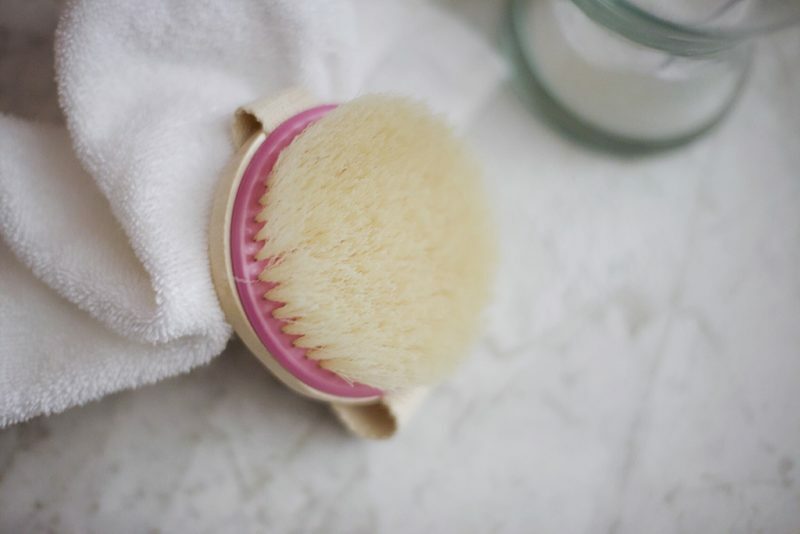 When we think about exfoliating, we tend to forget that our backsides need some lovin’, as well. 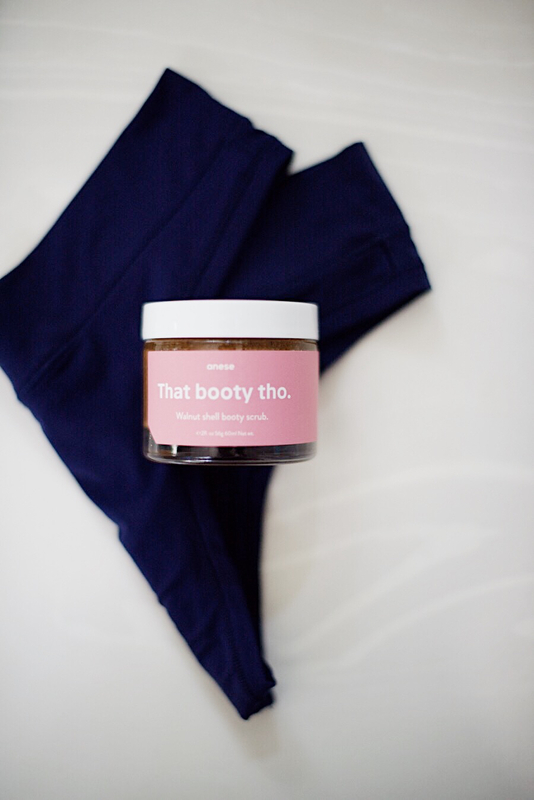 My booty has its fair share of stretchmarks, so this scrub, which targets cellulite, stretch scars, acne, and discoloration helps to stimulate blood flow to help fade, smooth, & to plump up those not-so-fab marks. 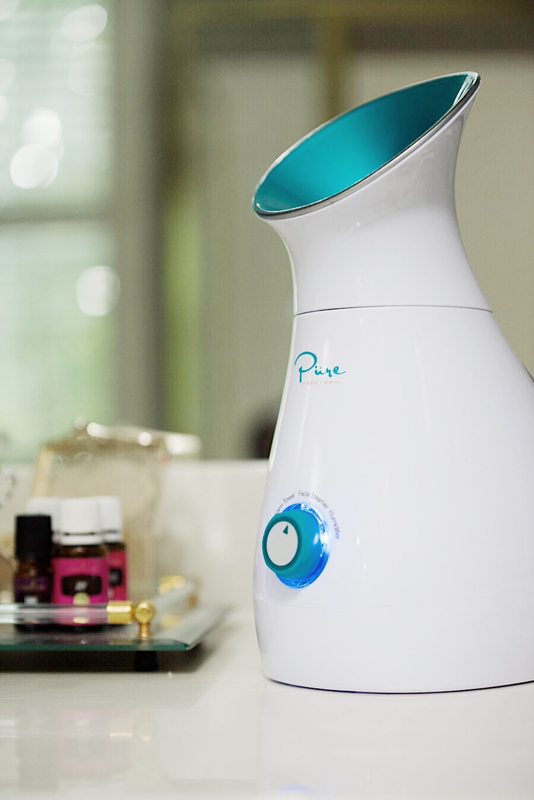 Facial Steamer – I’ve been on the edge of my seat waiting to share this one. I L O V E a good facial, but the time, money & effort it takes to getting one when I can do mine just as good (with the right tools) isn’t worth it. So I decided to bring the facial appointment home to me. 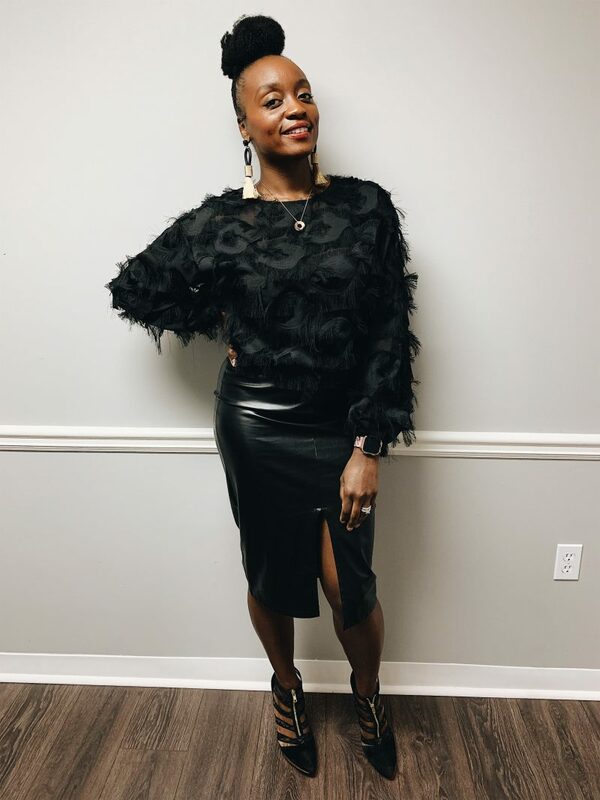 In just 15 minutes, I can give myself a full steam facial, following up with the Beauty Serum by YL or my facial oil mix of jojoba & frankincense oilts. Self-care Sunday just got upgraded. 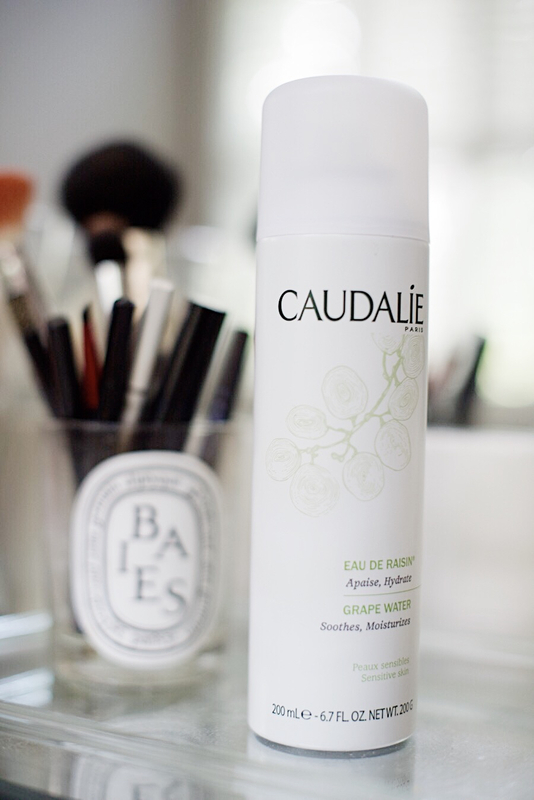 Caudalie Grape Water – We all know the secret to great skin is hydration, that’s why I love Caudalie’s Grape Water. Made from 100% grapes, the spray expels the water into fine mist particles, giving you even more of a lighter mist and more coverage than the average spray. 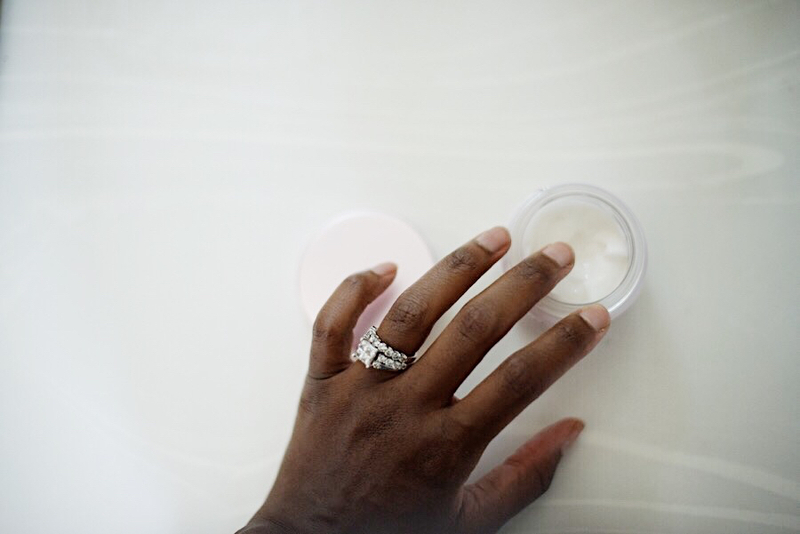 For those hot, sticky summer days, it’s perfect way to refresh the skin & it dries quickly. For my daily routine, I use this as a follow up to my charcoal cleanser and my face feels plump and moist. The best part: this big bottle is only $18! 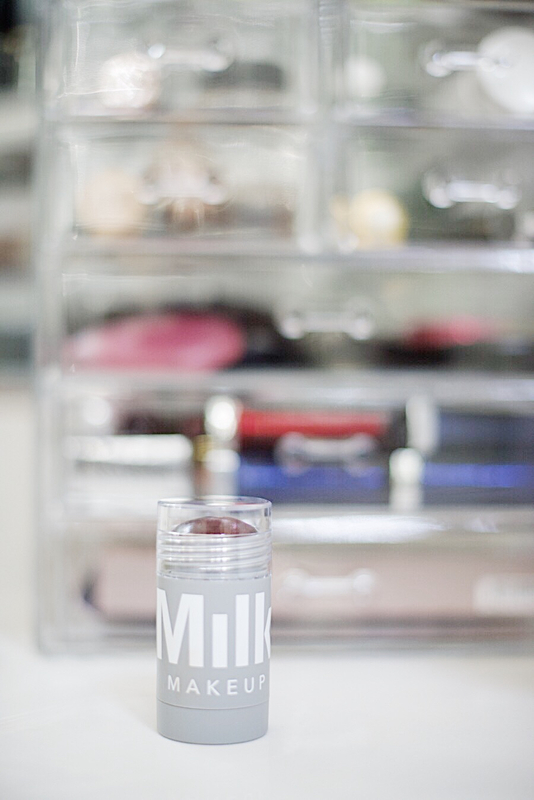 Milk Makeup Lip + Cheek Stick in ‘Quickie’ – I stumbled aross this gem one day while I was out shopping and I have been hooked ever since! Milk Makeup is a vegan and cruelty-free brand that makes a range of fantastic products that are simple and easy to apply. The rich color of this lip+cheek stick caught my attention and I couldn’t help but to get it. The stick is super easy to apply, with a hydrating, creamy texture and leaves a rich color behind. 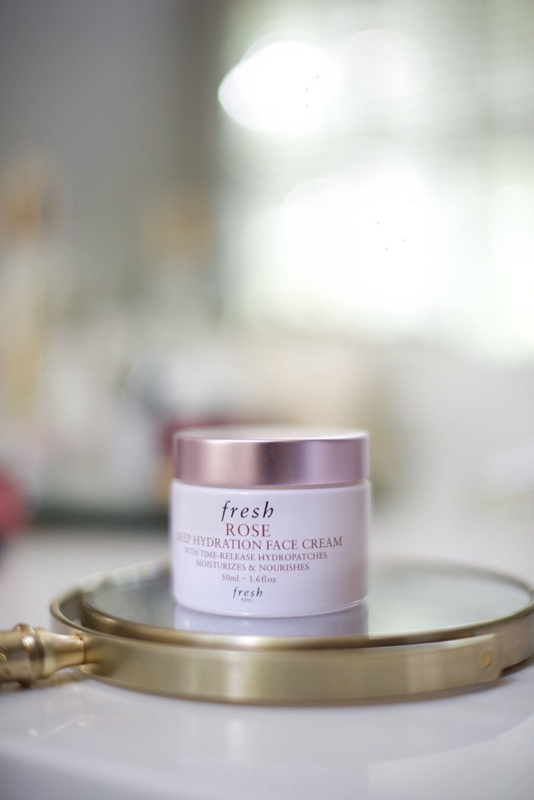 Fresh Rose Deep Hydration Moisturizer – Once I use my toner, I use just a small fingertip’s worth to moisturize my entire face and neck areas. Talk about supple! It’s lightweight and absorbs well into the skin and doesn’t leave your face feeling heavy or sticky. Are you sensing a theme here? I love moisture! Have you tried any of these products yet? Are there any you think I should give a try? Let me know in the comments below! I will be trying that Booty Tho!